Private cabin with fabulous view. 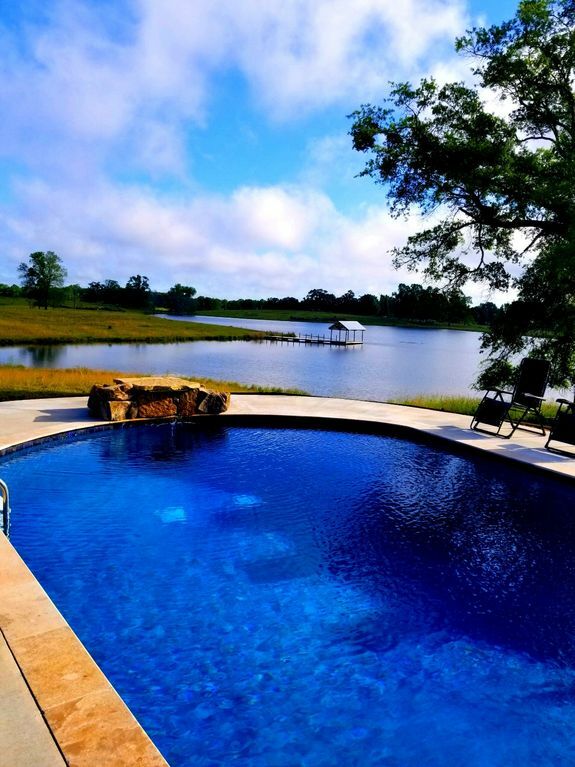 Swimming pool, onsite event barn, and fishing lake make your stay amazing. 3 queen bedrooms with baths and a sleeping loft with 6 twin beds mean that there is plenty of room for your family to stay. A great place to relax and enjoy yourself. The farm has over 200 acres of pristine beauty. Sit on the porch and watch the cows graze in the nearby green pastures. Drink coffee while you swing and relax. Step away from city lights and enjoy the stars with no light pollution. You are guaranteed to feel like you are stepping back in time to a better place.